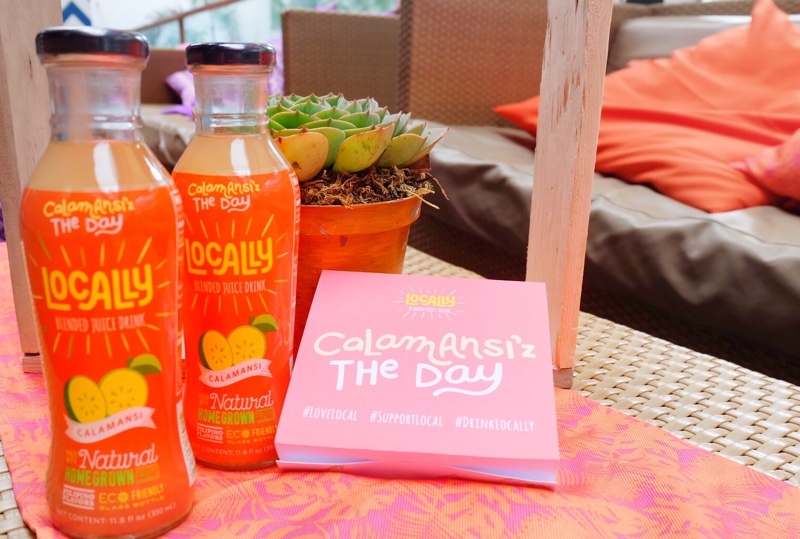 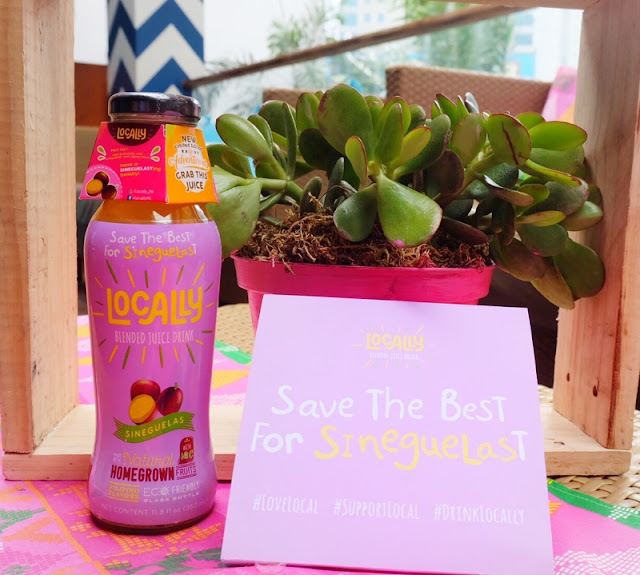 Locally is the 1st quirky ready-to-drink Filipino juice line made with unique and homegrown indigenous flavors that effortlessly captures the charmingly irreverent humor of Pinoys. 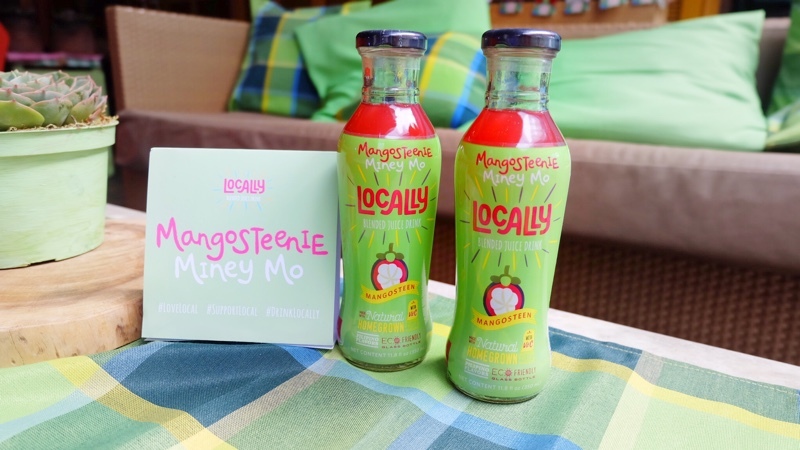 It is 100% homegrown in the Philippines with local fruits sourced from various locations in the Philippines. 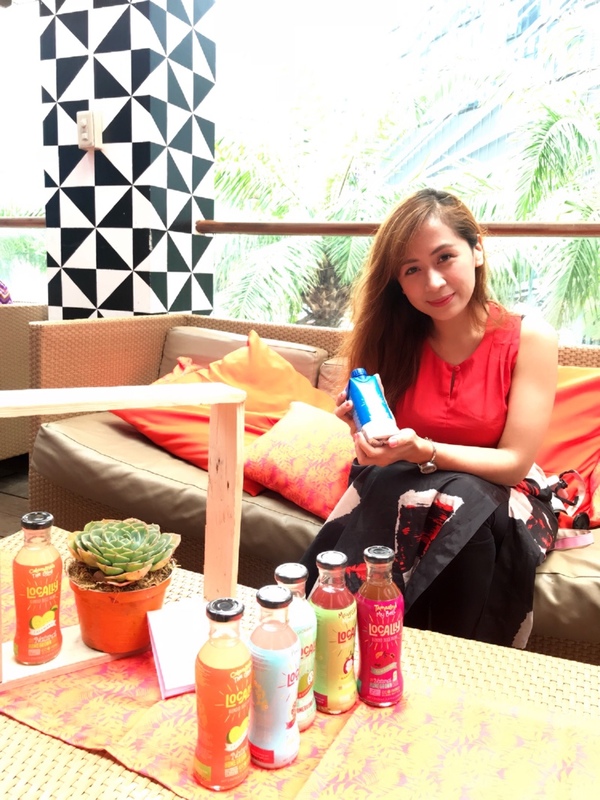 Locally is NutriAsia's first venture into beverages. 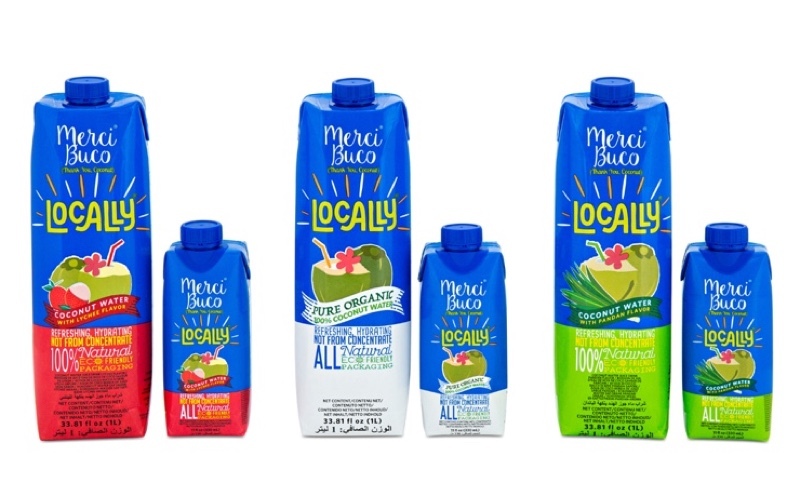 As for the Merci Buco line, there are 3 variants: Pandan, Lychee and Coconut Water. 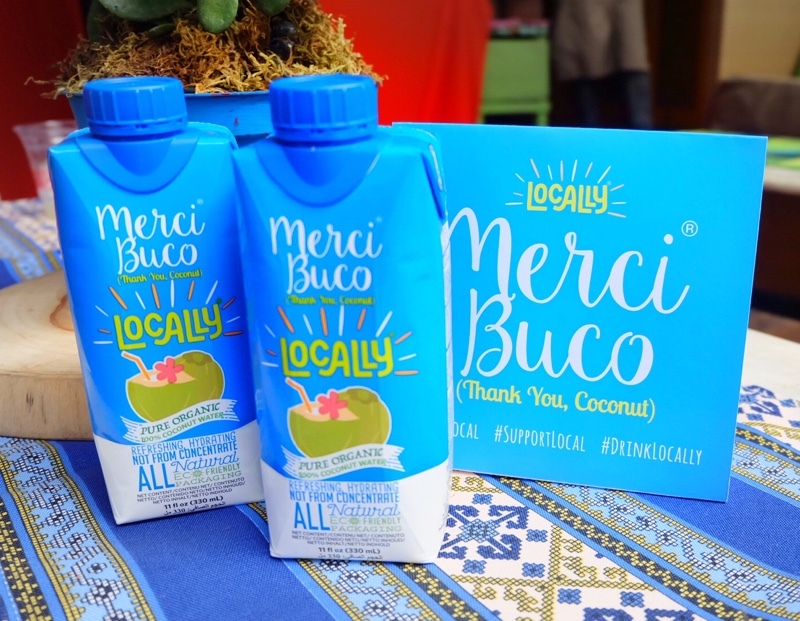 It's Merci Buco line boasts of being the First Eco-Certified Organic Cocowater in the Philippines (USDA approved) and being the first to offer fun flavors. 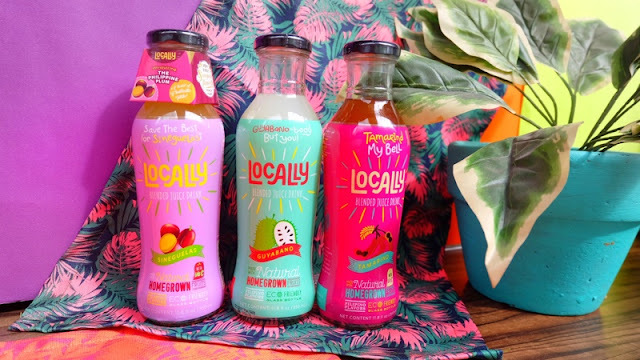 There are so many flavors to choose from! Which is your favorite one? 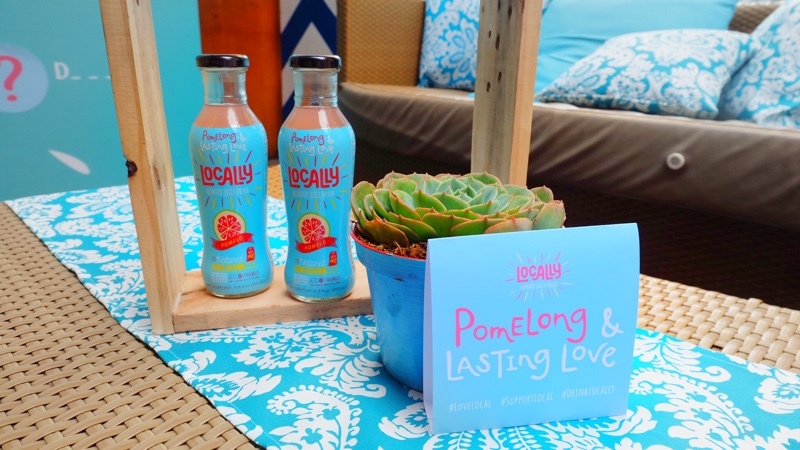 Always remember that my love for you all is pomelonglasting. 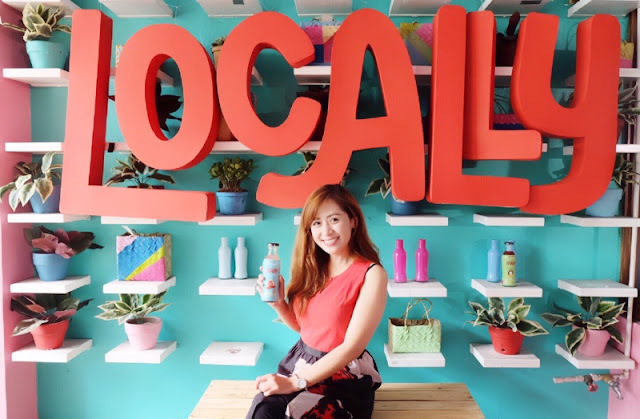 Sana huwag kayo taTAMARIND magbasa ng blog ko parati. 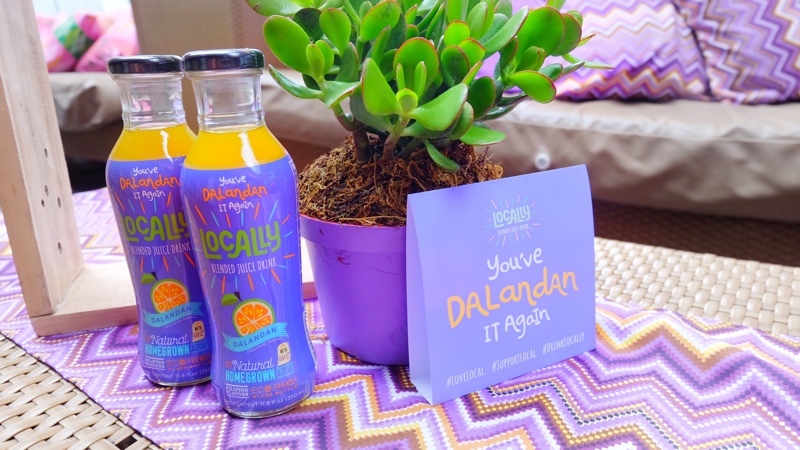 Merci! 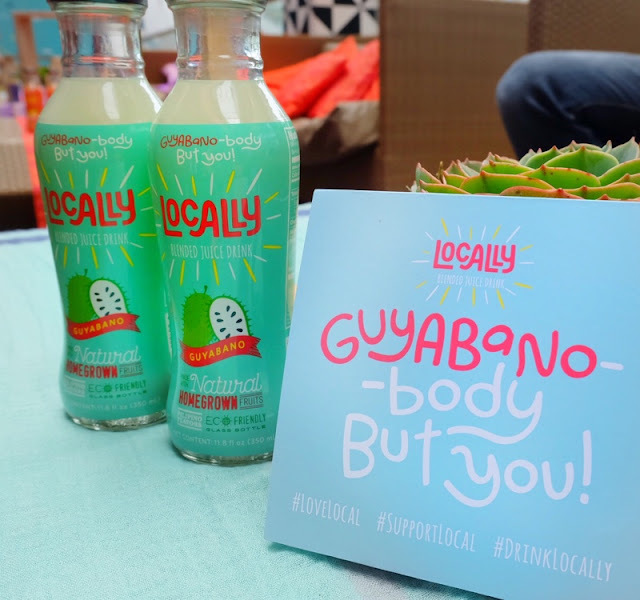 Locally juices can be found in 7/11, Puregold, Robinsons Supermarket, SM Supermarkets, South Supermarket, Rustans, Shopwise and Waltermart. Merci Buco line, the tetra packs are Php34.45 for 330mL and P91.95 for 1L. 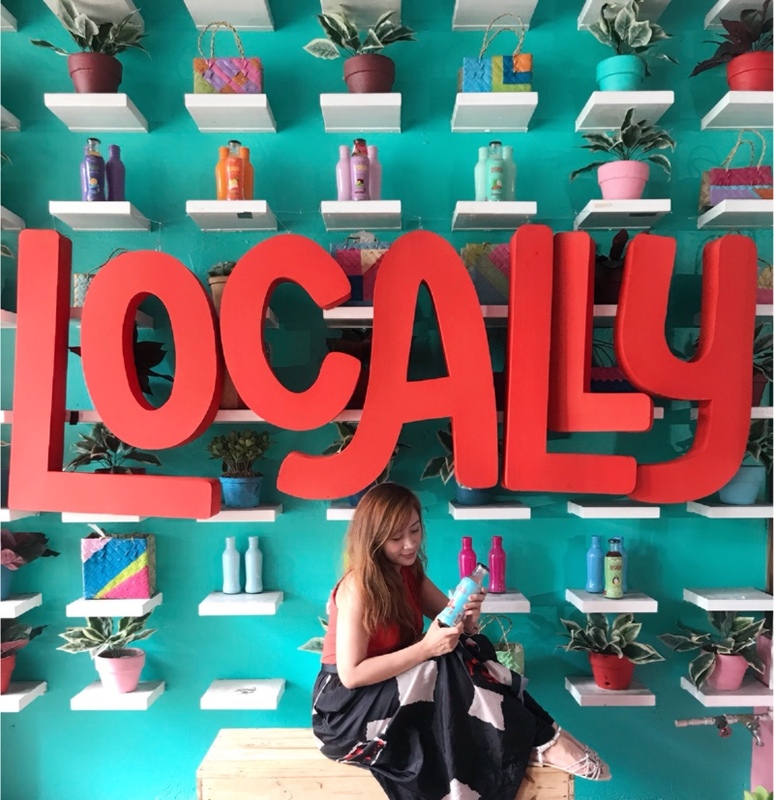 For more information and updates, please follow @locally_ph on Instagram and @LocallyPH on Facebook. 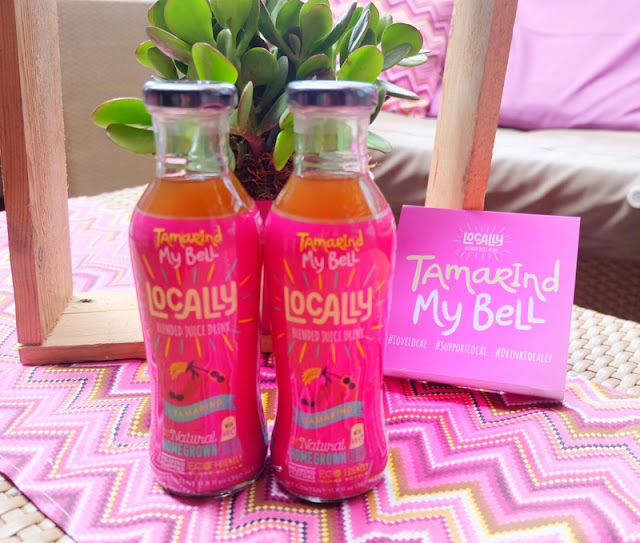 Locally believes in responsible goodness: great-tasting and indigenous flavors that’s not just good for you, but good for the community too.